Mystery Beam of ‘Static Electricity’ Discovered Outside Google Offices In London! Swiss drug developer Novartis will team with technology giant Google to develop a “smart” contact lens that could improve some eye conditions or help diabetics manage their disease. 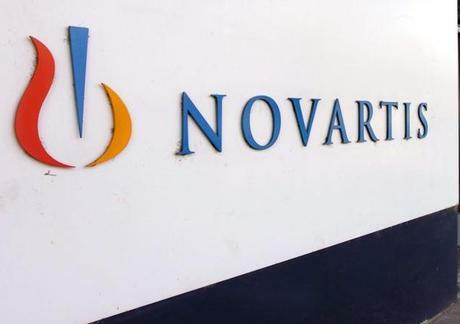 Terms of the agreement between the companies were not detailed in a statement released Tuesday by Novartis. The drugmaker said its Alcon eye care division will license Google technology and work with a team from Google to develop a lens that uses microchips and miniaturized electronics. Novartis is focused on developing a contact lens that can provide a continuous measurement of glucose levels in diabetic patients by measuring tear fluid. It also said the lens has the potential to help restore the eye’s natural auto focus on near objects for patients with presbyopia who can no longer read without glasses. Presbyopia is a condition where the eye loses its ability to focus. “This is a key step for us to go beyond the confines of traditional disease management, starting with the eye,” Novartis CEO Joseph Jimenez said in a statement.